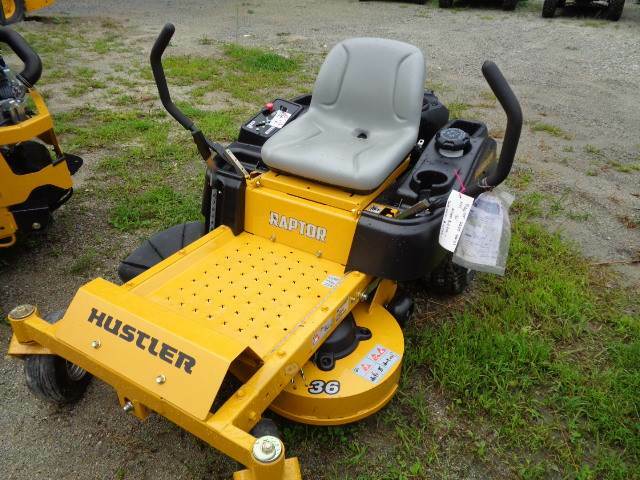 2017 Hustler Turf Equipment Raptor Kohler 6600 Series HD w/SC (19hp) 36"
Freight and setup not included in price. Freight and setup not included in price. 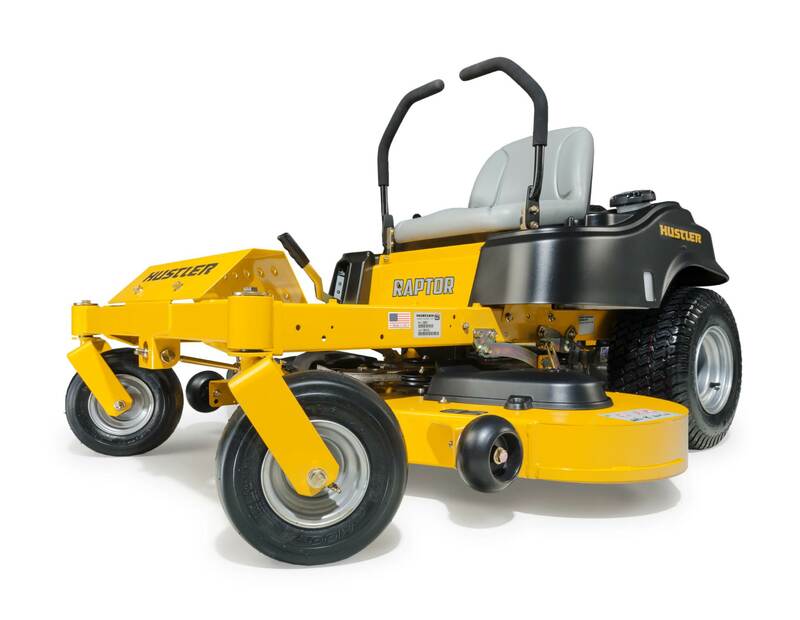 Raptor Kohler 6600 Series HD w/SC (19hp) 36"